CNC Machining is frequently disregarded as it is considered 'old technology', but at Plunkett Associates, we know there are a number of tried and tested significant strengths. It offers the greatest flexibility in terms of materials, no size restrictions and a quantifiable level of accuracy. Most CNC metal parts are made from various grades of aluminium, steel, stainless steel or brass. Special grades can be obtained but may impact the delivery. Some features, such as square cornered keyways, can be difficult to machine and may involve the use of EDM or wire erosion. Depending on material type, fabrication is also an option and parts may be welded and dressed. Frequently used to prototype castings, CNC machining services can offer speed advantages, especially if post machining was a requirement anyway. 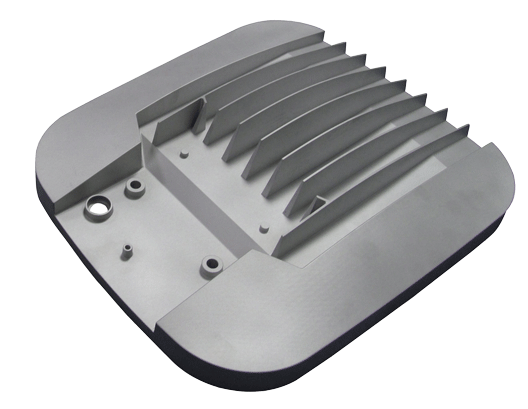 Possibly the best way to emulate an injection moulded part, CNC machining can be offered on a wide range of materials eg ABS, PC, POM, PP, PMMA, PBT, ultem. Fabrication may become a necessity on large CNC parts or where cutter reach is insufficient. Most plastics can be bonded effectively (PP being an exception) and after dressing, the joint will not be noticeable. Most plastics can be dressed and painted to offer a high class finish for exhibition or demonstration models. PC and PMMA (acrylic) are both used for the manufacture of clear parts by CNC machining, depending on the level of clarity required, the parts are hand polished to the required standard. Prototyping lenses and lightpipes this way offers the opportunity to evaluate the production material ahead of tooling release. Plunkett Associates can deliver the benefits of CNC machining services at a competitive price point and in lead-times of typically 7-10 days. Take a look at our articles, 'With 3D Printing why should I consider CNC machining?' and 'How can I achieve successful CNC machined parts?' or 'What if I want lower volumes of high quality turned parts - can this still be price competitive?' for more advice and information. Or talk to us today about your requirement. We'd be more than happy to help! "Someone we can trust, that knows what they're talking about, has all the contacts, will provide reliable advice and feedback, and will get the right results for us." 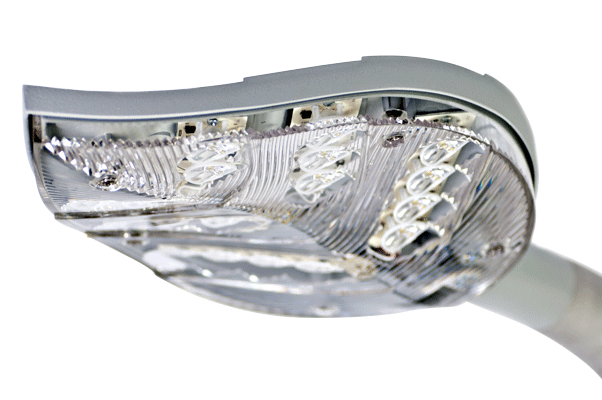 Clear, flexible, metal AND Plastic all required for production part! 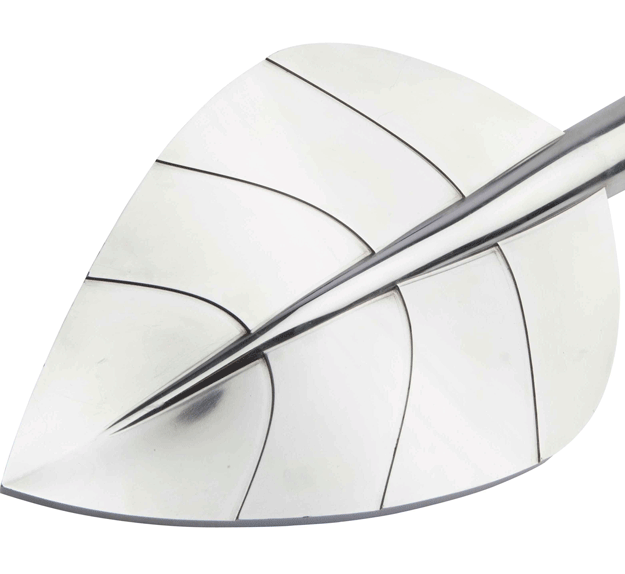 From design to production, Plunkett's manage multiple manufacturing processes.